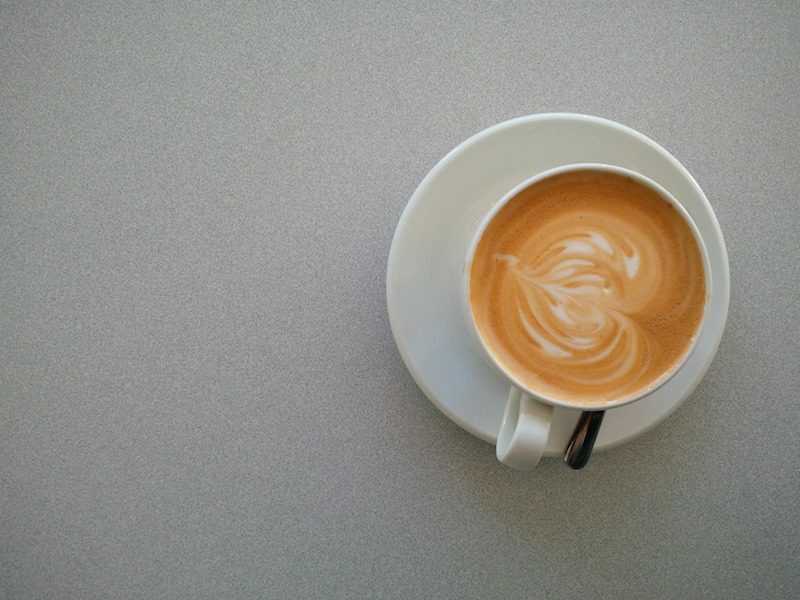 A curated list of independent coffee shops. All good, we saved your email. Talk to you soon!